As the gaming industry grows more global every day, your eSport gaming event has to stay ahead. Industry-leading technology and a dedicated event support team make this happen. 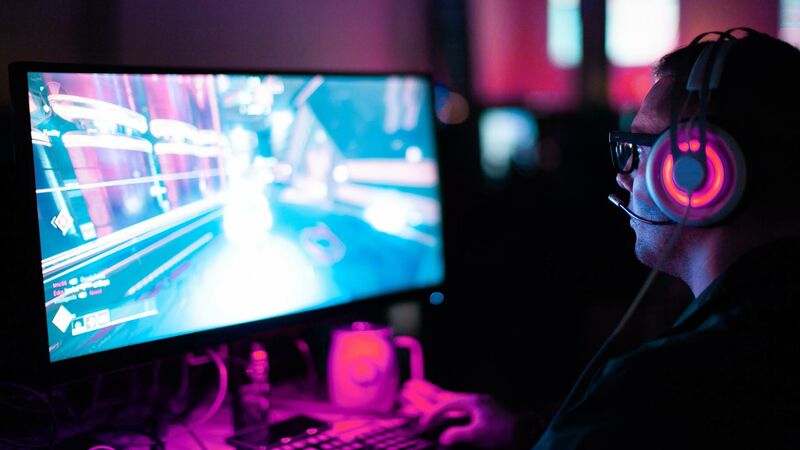 Whether you’re hosting events for the hottest games, global multiplayer tournaments, or classic game run fundraisers, Clarity makes your event memorable. 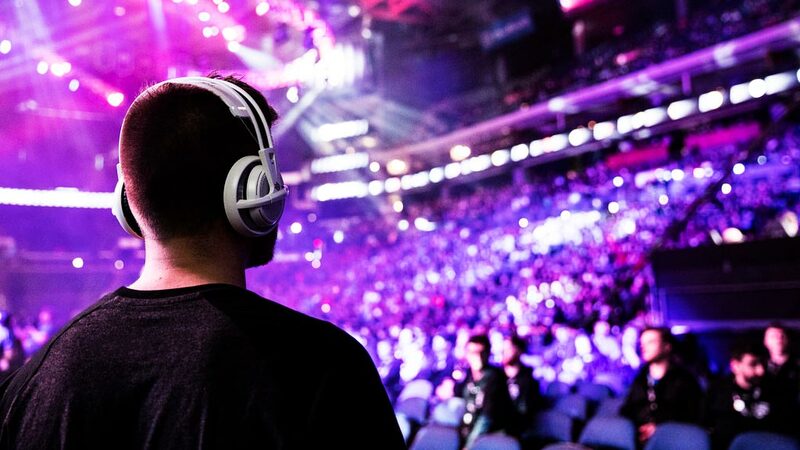 To pull off a memorable gaming tournament, you also need to know your audience. They expect high-quality branding tailored to their lifestyle. They want to know you’re bringing the best and brightest of the competitive gaming world. They expect the excitement of new world records and awesome virtual stunts. Your audiences want to see their favorite competitors, and your competitors want to bring their A-game to their fans. And you need a fun-loving audio visual event team by your side to tap into that excitement. Clarity Experiences is that team. We create the atmosphere to help each attendee feel they are a part of the game—from the competitors themselves to the spectators. We deliver amazing stage design, innovative displays, and sound technology, and the hands-on support to handle any surprises. Clarity’s first priority is you and your customers’ needs, vision, and brand. We create remarkable events every day, and we bring our multi-industry A-game to the table. Launching a gaming event is a big responsibility, and a team effort. When Clarity joins the team, we make your life easier.